Richard Carranza at a press conference with New York City Mayor Bill De Blasio. 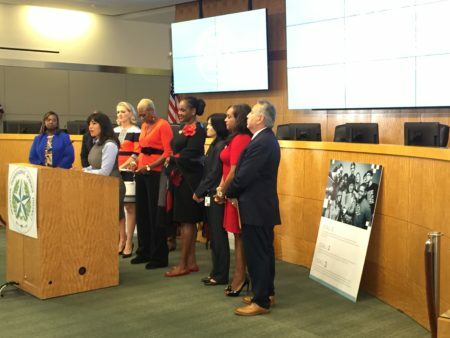 Houston education leaders are pushing back against criticism from their former superintendent. 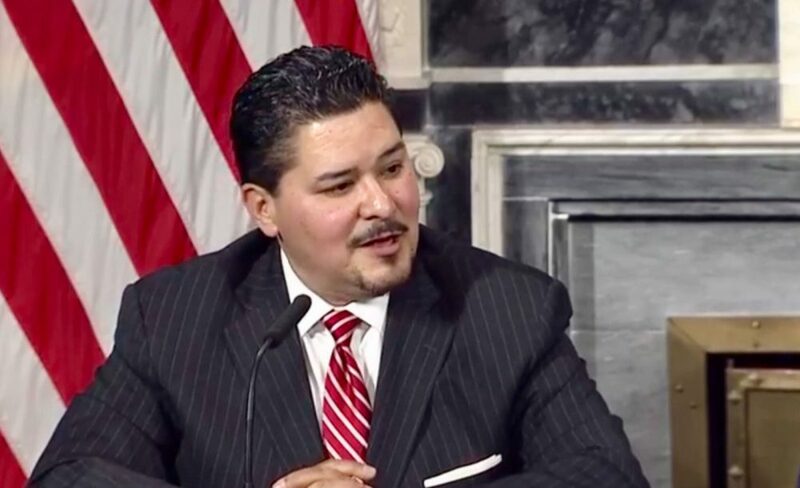 Richard Carranza now leads New York City’s public schools where he’s getting national attention for trying to integrate schools — the kind of reform he told national media was difficult in Houston. Carranza, who announced he was leaving Houston ISD in March after 18 months on the job, told The Atlantic that he pushed for more equitable funding and more specialized schools in black neighborhoods, instead of mainly white, affluent ones. But he called district leaders out, saying they “didn’t have the stomach to take the fight” after he left. 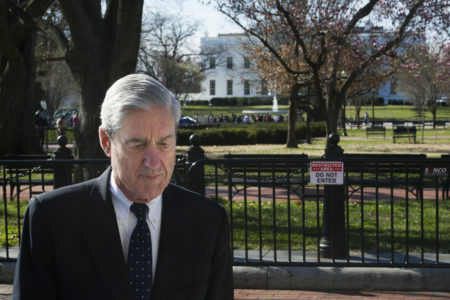 “I think it was a mis-characterization of what happened,” said Jay Aiyer, a political science professor at Texas Southern University and member of a magnet school advisory committee for HISD. Aiyer said that education reform has to be done in a thoughtful manner. “And there just wasn’t enough time from a due diligence perspective to do it and I think it takes a certain level of patience. 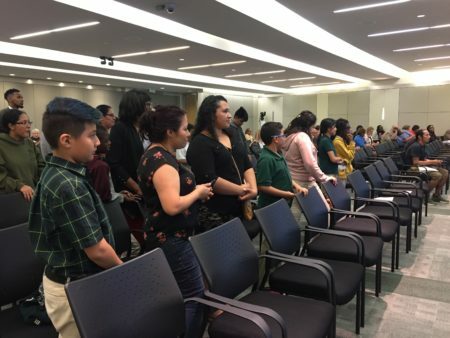 And I think Superintendent Carranza wasn’t wanting to see it through, evidenced by the fact that, frankly, he’s not here,” Aiyer said. In a statement, Carranza said that he deeply believes in equity for all students and families. “And it’s something he passionately advocated for while in Houston and he is continuing this work in New York City. 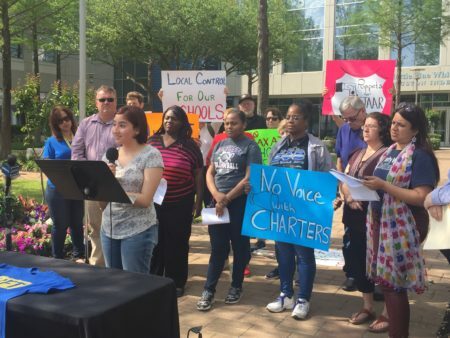 While some initiatives and proposals he championed in Houston have not continued, others have — in particular the Achieve 180 plan — and are proving to be successful. He remains proud of the impact he had while leading the school district and looks forward to following its continued progress,” according to a statement from his office in New York. Houston ISD has declined to give a comment to News 88.7 on the matter.